We place great emphasis on ensuring that all of our projects are aesthetically great, functional and of an excellent standard. Our extensive network and industry experience allows us to maximise our client’s profits as much as possible by identifying vital savings on materials, design and construction methods. Many of our clients come back to us time and time again. We go the extra mile to deliver a great design and a profitable project. 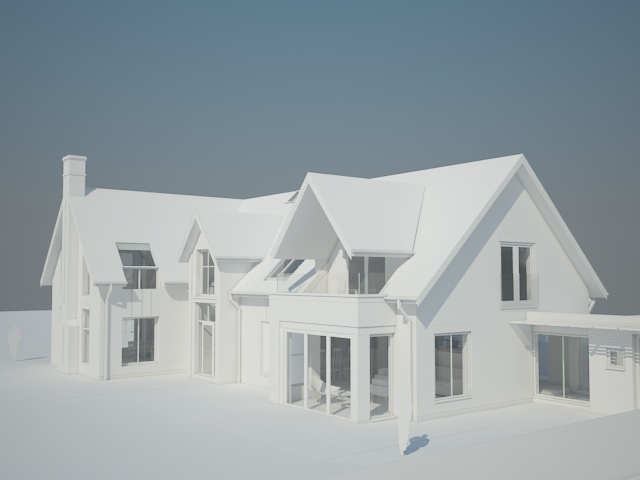 Interested in our architectural services?